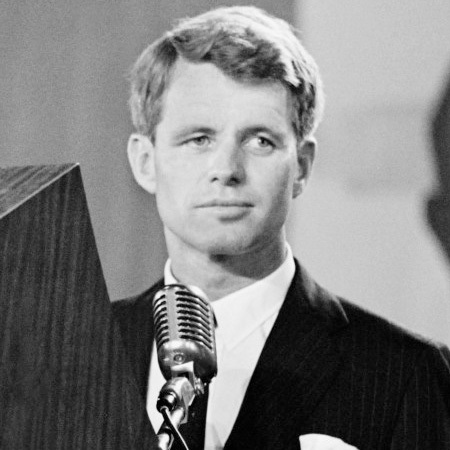 This docuseries by MVFF board member Dawn Porter (Trapped, Gideon’s Army) uses never-before-seen archival footage to transport us to a turbulent and dynamic era, letting Robert F. Kennedy’s voice and viewpoint be the guiding force. OR, join us for DINNER AT THE BEACH PLUM INN with director Dawn Porter and journalist Charlayne Hunter-Gault. Tickets to dinner must be purchased in advance.